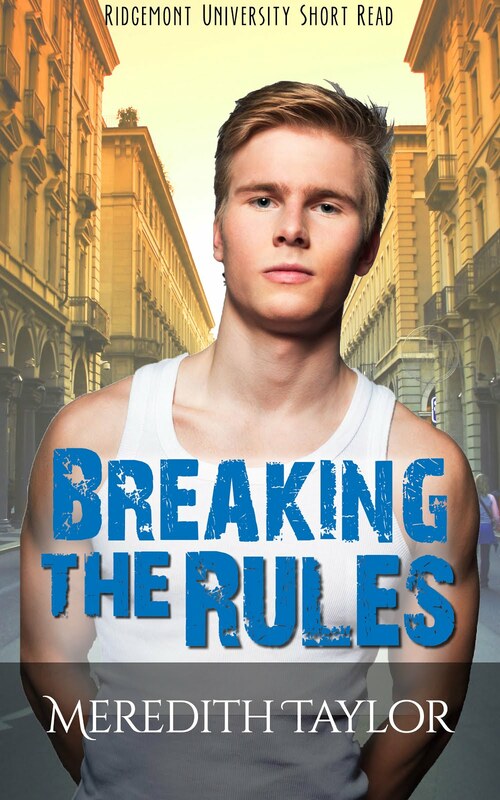 Get a free (explicit) chapter of Breaking the Rules with Connor and Adam when you sign up for the mailing list! Don't miss out on the latest offers for free books, signed copies and exclusive deals in the Ridgemont University series. I'll send you all of the latest information in the newsletter about once a month so that you can keep up to date with the boys of Ridgemont University. The first 50 people to sign up will even be offered Ridgemont University #4: Rewriting Destiny for FREE, two weeks before anyone else gets to read it! 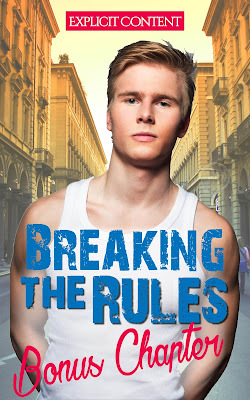 As a bonus for signing up, you can get an exclusive free extra chapter of Breaking the Rules, the Ridgemont University short read starring Connor and Adam. 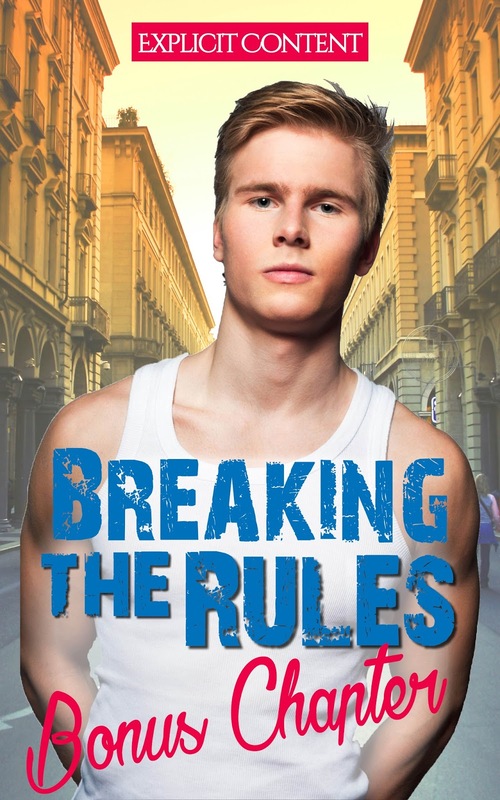 If you haven't read the book yet, it's available for free on Amazon here so that you can catch up with Connor and Adam's story. Once you finish, sign up for the mailing list below and get access to the exclusive extra chapter (warning: explicit content for mature audiences only). Have fun with the boys of Ridgemont!